One of the best things to do in Chicago and the surrounding suburbs is exploring the many parks. This is the Hiawatha Park on Forest Preserve Drive in Chicago, IL. The scoring is as follows. Activitites – 😍😍😍😍😍 different activities for different interests. You will just love the wall climbing! 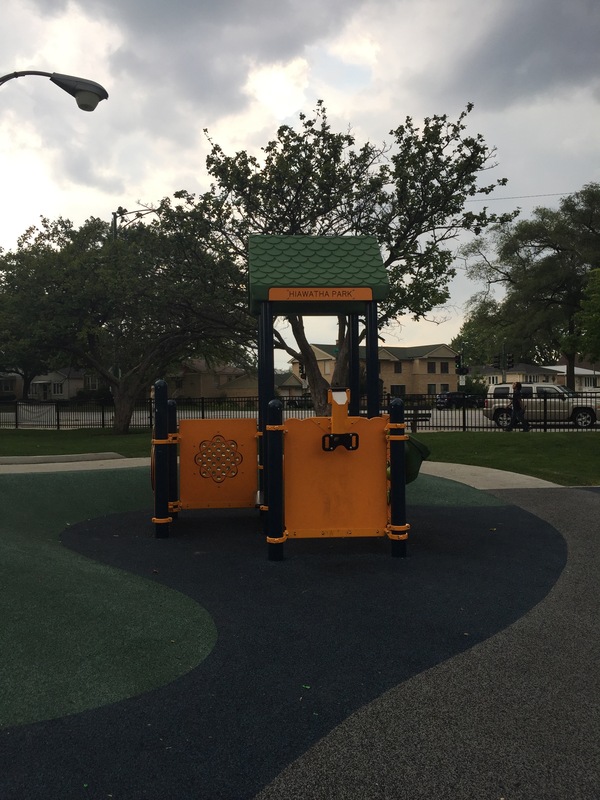 This park is for the junior ninjas. Comfort – 😍😍😍😍😍 A lot of seats for parents and the shaded area can provide a nice sitting area.